Effect With its ultra silky texture and fast absorbing oil to hydrate and repair skin. The ingredients Omega 3 and 6 can help to repair and protect skin from environmental damage. Recommended Reason It gives a youthful glow and radiant skin texture. Suitable for all skin types. 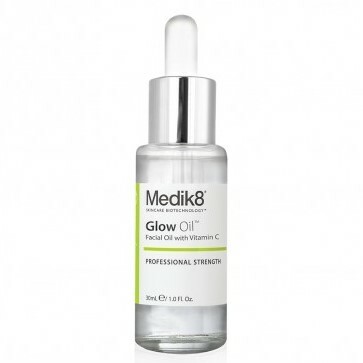 Glow Oil is a 99% natural facial oil that contains combination of powerful antioxidant the Vitamin C, Omega 3 and Omega 6 oils. After the constant application, it helps to increase skin elasticity and density. Apply after cleansing in the morning and/or evening, applying a small amount and blend evenly across whole facial area, neck and decolletage.